SEOUL, Apr. 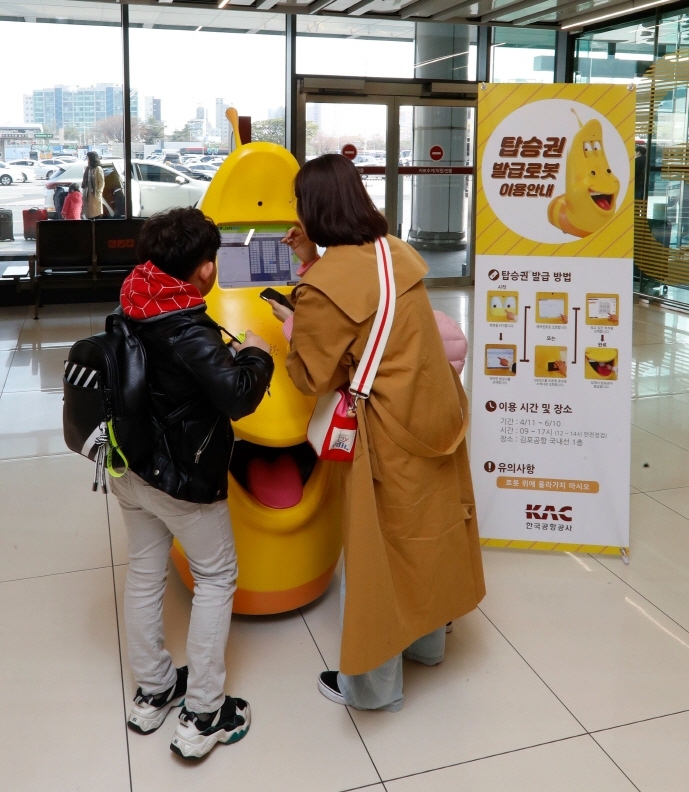 12 (Korea Bizwire) — The Korea Airports Corp. (KAC) announced on Thursday that it will introduce ‘The Larva Boarding Ticket Robot Service’ that issues boarding passes based on Larva, a popular animation character. 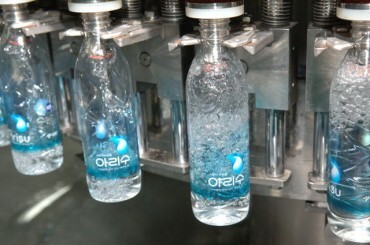 One touches the robot’s ‘face’ display, which is shaped like a Larva character, to enter a reservation number, and the ticket is printed through the character’s mouth-shaped printer. 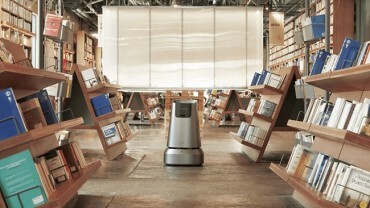 The KAC plans to introduce the robot on a trial basis at Gimpo International Airport in Seoul and decide whether to install it at other airports in consideration of its practicality, stability and favorability.